Our powerful MOJO processor lets you shape the transients in specially chosen frequency bands while leaving other bands unaffected, opening up a world of exciting sound design possibilities. 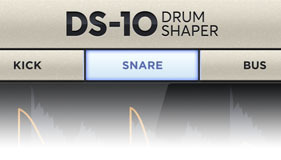 Unlike most other transient shaping products, the DS-10 Drum Shaper is built specifically for use with drums. 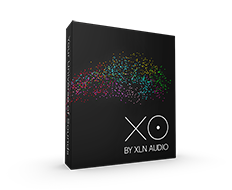 By choosing to focus only on drums, we have been able to create a powerful plugin with a simple user interface that lets you tame transients and achieve perfectly punchy mixes in seconds. 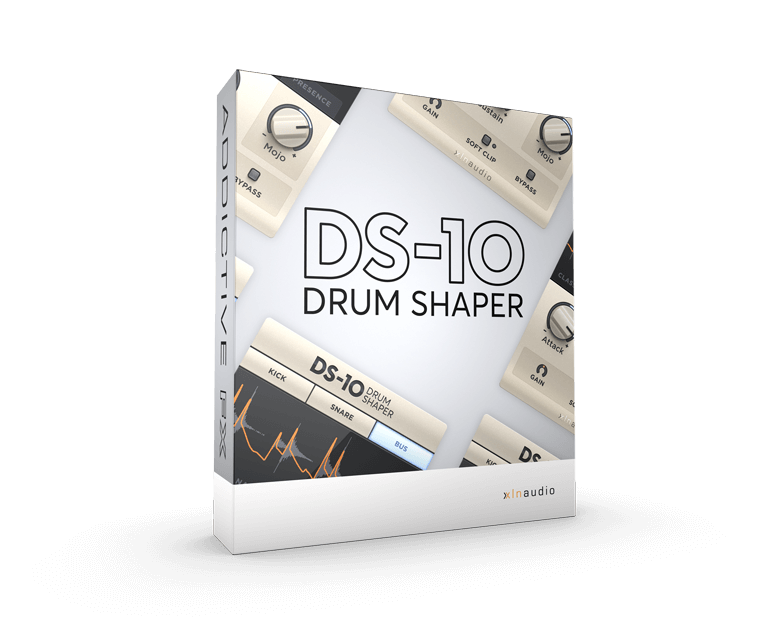 Finally, we include a Classic algorithm featuring the beloved transient shaper from Addictive Drums 2. 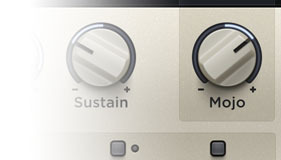 This algorithm has a more raw sound that can get the popular "pumping" effect in your tracks. "Really loving Shaper. 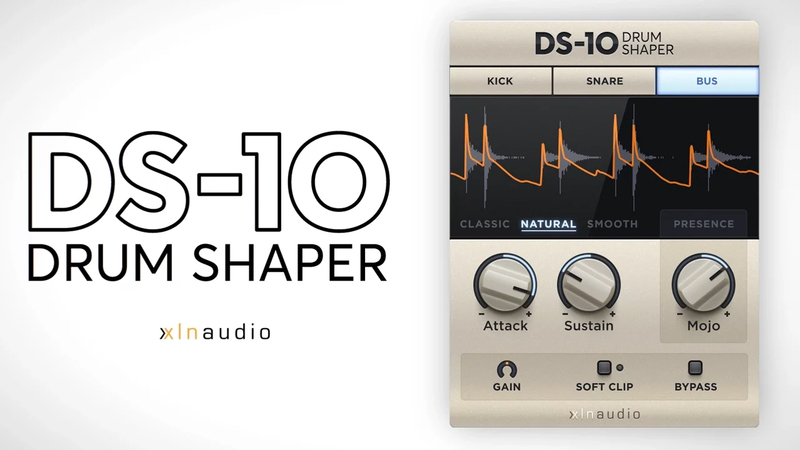 It's better sounding and more flexible than all the other transient shapers I've tried - and that's a lot." - Genji S.
MOJO works by letting you shape transients only in specific frequency bands of your track while leaving other frequencies bands and non-transients unaffected. 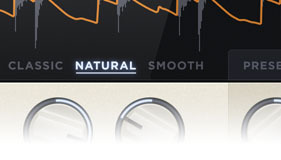 This lets you control the low-end “tightness” of a kick drum, add or remove midrange “body” from a snare, or tune the high-frequency "presence" of a drum mix. "Just tested it on a project and... Yes guys, YES!!! I don't know who invented the name "MOJO" but you've definitely nailed it!" - Fabien C.